#1 Online Postal Mail and e-Signature service used by Construction Management Firms, Contractors, Sub-Contractors and Suppliers! 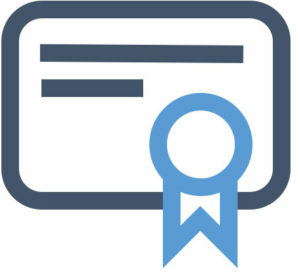 CaseMail enables you to easily upload and mail your Preliminary Lien Notices, Intent to Lien Notices, Final Notices, Lien Notices and all other notices via Certified Mail, First Class, FedEx, or eSignature directly from their computers. Upload and merge any Word or PDF documents. No Documents to Print – No Envelopes to Stuff – No Trips to the Post Office! CaseMail provides a 100% digital solution to help you easily manage your clients’ postal and digital communications. CaseMail’s Unified Communication platform converts Postal Mail into a paperless process with web-based tracking and delivery verification with On-Demand e-Signature management. With a few simple clicks you can upload and mail any one-off document or thousands of legal notices either by postal mail, e-mail or e-signature. CaseMail’s Digital Postal Service provides flexibility to seamlessly switch between postal and electronic correspondence based on your clients’ jurisdictional requirements. pre-approve documents before mailing and/or track their mailed documents. Clients can view copies of all archived mailings. 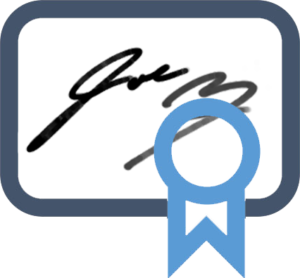 CaseMail provides e-Signature Certificates of Authentication that can easily be download and printed directly from your computer. Certificates include copies of Signed Documents, Name of e-Signature Provider, Date and Time of Signing, Sender and Recipients’ IP Addresses. Send USPS First Class, Certified Mail, or FedEx Overnight Express Directly from Your Computer. Provide your clients with LIFETIME proof of mailings and delivery records. Manage ALL of your clients’ POSTAL & ELECTRONIC legal communications from a SINGLE online service.